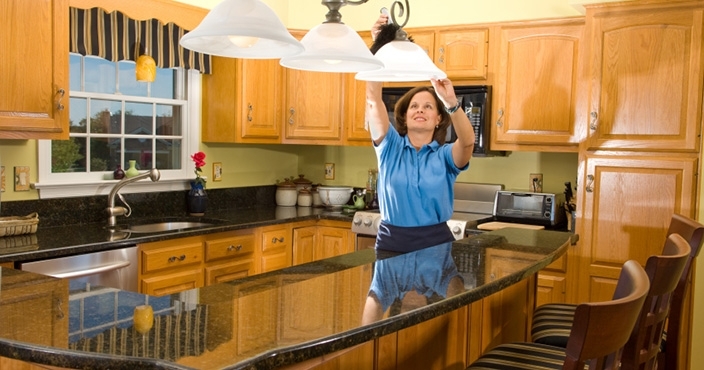 Attention to Detail is a local Dependant Owned and Operated Professional cleaning service. 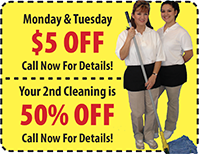 We specialize in detailed and thorough cleanings that will exceed your expectations. Attention to Detail was founded by Laura Pyles in 2001, while her husband was deployed in support of Operation Enduring Freedom. Since then we have been committed to serving the local community and providing the best cleaning service available that meets the needs and budgets of our military community. 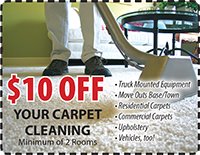 Unlike the big franchise cleaners, we are personally invested. This is our own community. 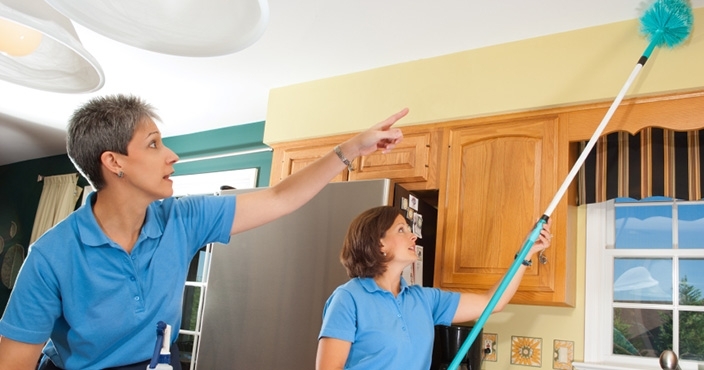 Our staff is comprised of military dependants and local employees with thousands of hours of cleaning experience. We are proud of our friendly staff, outstanding service and excited to bring a new level of satisfaction to your life. Thanks for contacting, You can download coupons.